Daniel Westlake was awarded with a special award as an ambassador for Digital and Tech Industries in Lincolnshire. The Lincolnshire Digital and Tech Awards 2017 celebrated the county's most innovative and creative digital technology companies. On receiving the award, which was secret until the night itself, Daniel said: "It was wholly unexpected! 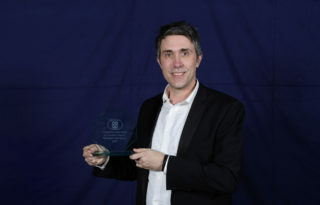 It was really nice to be recognised but I also think it is a big pat on the back for what is going on in Lincolnshire." 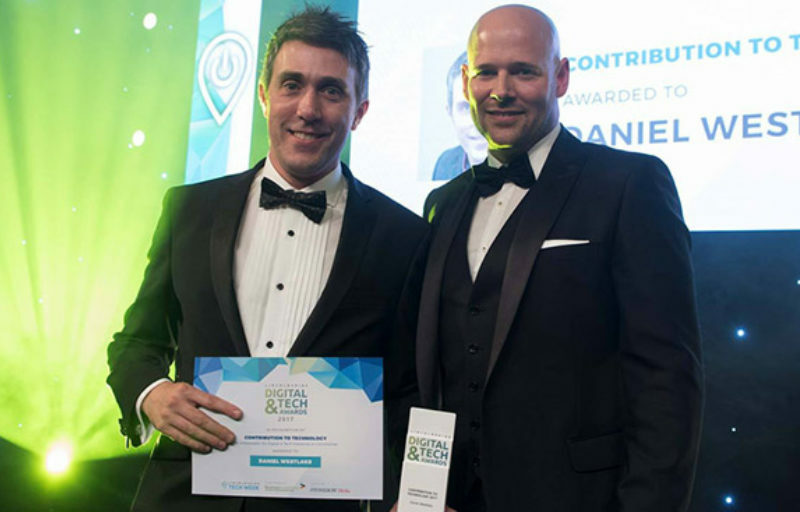 "I think what the awards are doing here is excellent and what it is doing is championing Lincolnshire businesses and in particular the tech businesses, which are really showing the way forward."